The 9th Regular General Meeting of SICE, which was held on February 19, 2019, appointed the 58th Board of Directors and Auditors, and I was elected President at the first Board Council immediately after the General Meeting. I will do my best and keep this fresh and tense feeling being aware of the responsibilities of being the president of a long-established academic society. Herein I would like to start with my personal opinions about "SICE-talented personnel" who are expected to play a proactive role for the coming super smart society rather than stating typical president greetings such as the society's vision and strategies. Looking back the 1980s when I participated SICE actively and got awarded my first academic prize by SICE, AI and Knowledge Engineering as the applied Artificial Intelligence were back in fashion since 1960s and became hot focused topics among academia and industries. In response to this, a knowledge engineering section (the forerunner of intelligent engineering section under the system information division) was established timely in SICE, and the membership of the SICE was increasing year by year; at that time memberships were about to exceed 10,000 becoming the peak of the SICE history from the foundation. In fact, except the difference of the number of membership, it resembles well such past prosperity period a lot in the present times. 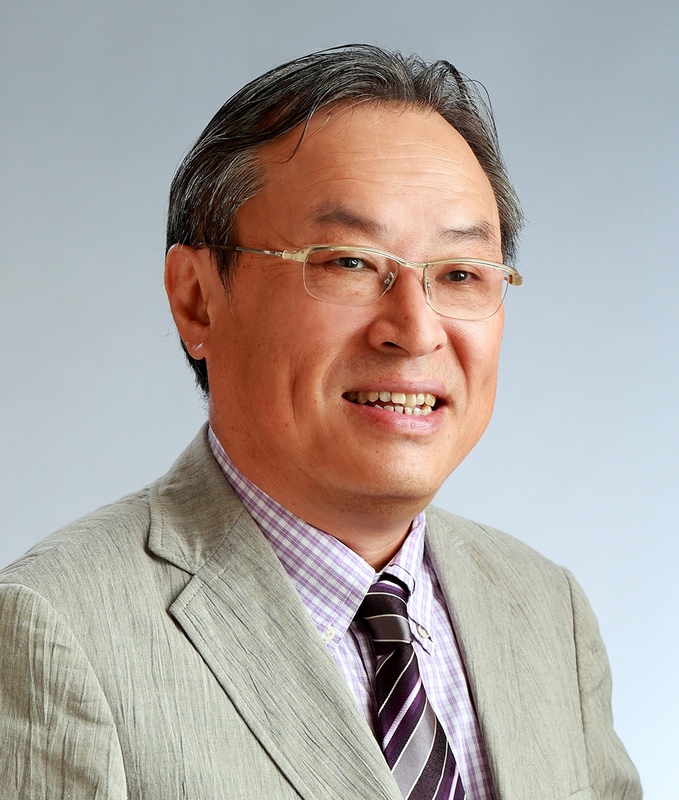 That is, the fifth technology basic plan of Society 5.0 is emphasizing IoT, AI, and innovation of ICT including the cloud- and edge- computing, and the fact that worldwide authoritative world congresses such as IMEKO2021, IROS2022, and IFAC2023 are invited to hold in sequence in Japan is also similar to the 1980s. As known well, the initiative of Society 5.0 is aiming at the super-smart social realization. Furthermore, keywords such as data science, AI and deep learning do appear on newspaper almost every day, and those are becoming indispensable in the national funds of education and research. However, the talented person who can solve such societal problems must be those who are conscious about and able to deliberate upon a model of the in-depth knowledge such as on the potential relationships existing in human being phenomenon, a natural phenomenon, production and living activities, etc. Wherein, not only the ability for processing and analysis of given data but also an ability to think about what kind of data should be collected getting insight from observation and constituting a hypothesis in repeating inspection are required. With those abilities, people should deliberate upon and clarify about hierarchical characteristics, causal relations, dynamics, and meanings; those are talented personnel endowed with a "model-based design ability." To realize the Society 5.0 design, it is indispensable to cooperate with the actual domain sites, where vital information and new data are created every day. The current SICE-talented personnel has been regarded as those who are superior to the sensitivity for the both of what is needed for the society and how they should be made with the wider and advocated visions and thoughts. From this tradition, a new type of the SICE-talented personnel who can contribute to super smart societal problems is those who can create new values, explore new data, describe a phenomenon and model it, and then control it achieving the desired function. Another substantial advantage of the SICE-talented personnel as the key actors for a coming super smart societal design is that they are endowed with “human-centric” perspectives. The human being is existing in intending sufficiency on a variety of sense of values, and the human is a general existence enjoying various services with various products. Furthermore, society embodies in whole universal characteristics to be beyond personal of human beings. Therein, the value to be realized of the innovation should have been based on such human whole characteristics, and it becomes essential to take in human lifeworld (“Lebenswelt” in Germany) as specific contexts which were already surrounded by many apparatuses and services. There are indeed many products and services exist to realize the convenience of life enabled by AI and Big Data utilization. However, it is a big issue to keep aware of how the realization of such local values enabled by those technologies should co-exist with and extended towards the global values for the whole. In this sense, the talented person who can wrestle for this problem solution is exactly the SICE-talented personnel. I want to discuss and examine such a new type of SICE-talented personnel during my president term. Of course, the whole strategies towards the efficiency and the expansion of the services that the SICE has achieved by the aid of conventional successive presidents and board directors should be pursued continuously. Moreover, the improvement and reinforcement of the SICE's presence in the world as well as the cooperation reinforcement of the headquarters, divisions, and branches should be followed hard with the cooperation of the board directors and auditors. I would like to ask generous cooperation from all SICE members and its supporting members.